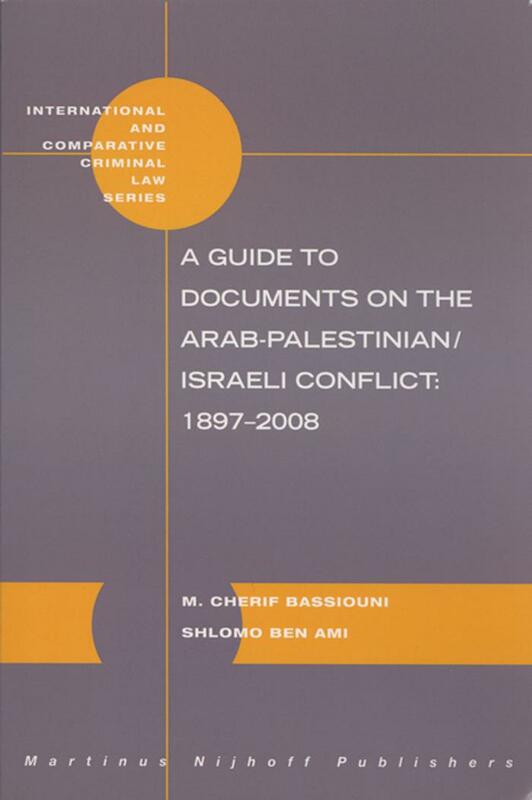 Description: A Guide to Documents on the Arab-Palestinian/Israeli Conflicts: 1897-2008, is a comprehensive non-partisan compilation designed to provide relevant legal and historical source material pertaining to this conflict. Each document is summarized for the reader s benefit. The compilation contains all United Nations Resolutions and Reports, Treaties and Agreements, as well as historic documents that are difficult to obtain. To put the conflict into perspective, a chronology of events is provided, followed by an objective analysis of the historical background, including discussion of the various phases of the conflict, strategic considerations, and an analysis of the prospects for peace. The 690 documents summarized with official citations are the most extensive compilation covering the period from 1897 through 2008, including some key texts on Jerusalem dating back to earlier times. The documents are organized according to the conflict s major topic areas with introductory notes for each part and section.M. 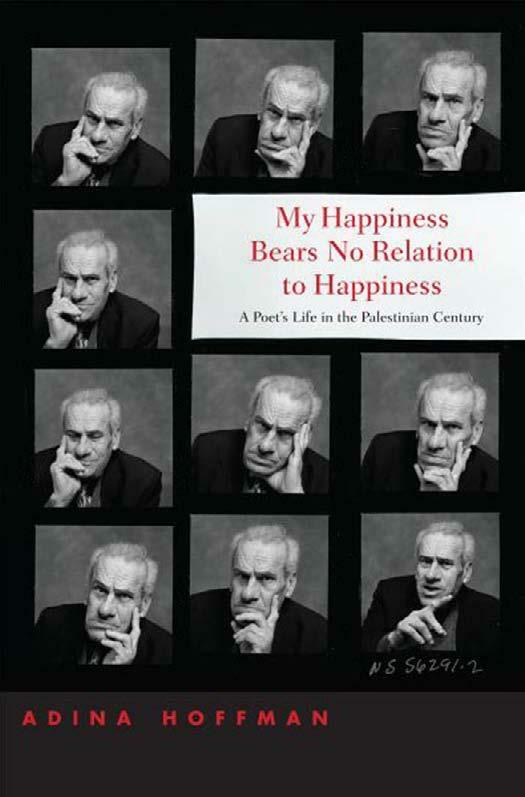 Cherif Bassiouni and Shlomo Ben Ami have had a long history of involvement in the peace process. 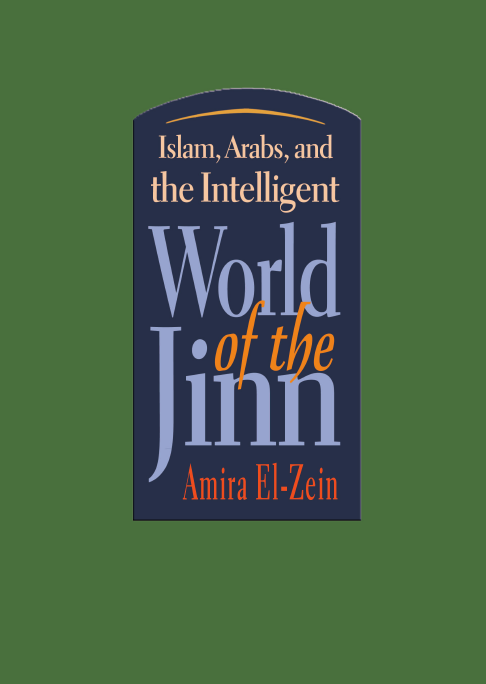 Their combined expertise and personal experiences add a unique dimension to this book that will provide anyone interested in the conflict with a distinct easy-to-use comprehensive compilation of relevant documents. 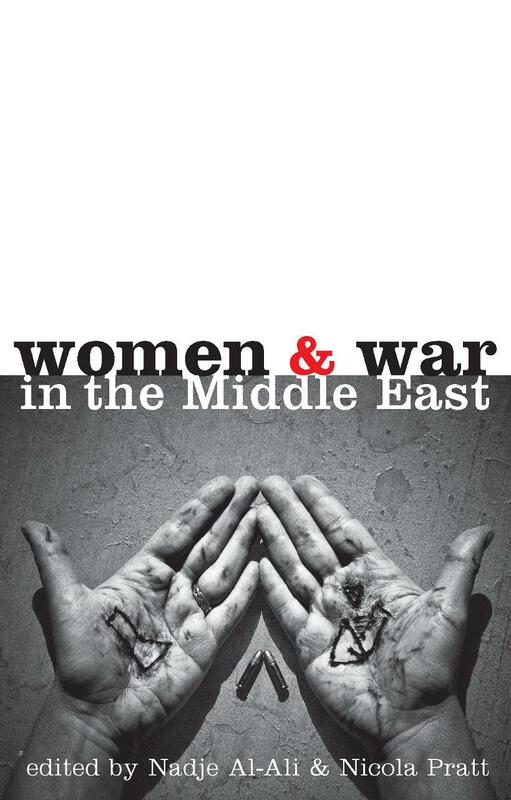 Description: “Women and War in the Middle East” provides a critical examination of the relationship between gender and transnationalism in the context of war, peace-building and post-conflict reconstruction in the Middle East. Critically examining the ways in which the actions of various local and transnational groups – including women’s movements, diaspora communities, national governments, non-governmental actors and multilateral bodies – interact to both intentionally and inadvertantly shape the experiences of women in conflict situations, and determine the possibilities for women’s participation in peace-building and (post)-conflict reconstruction, as well as the longer-term prospects for peace and security. 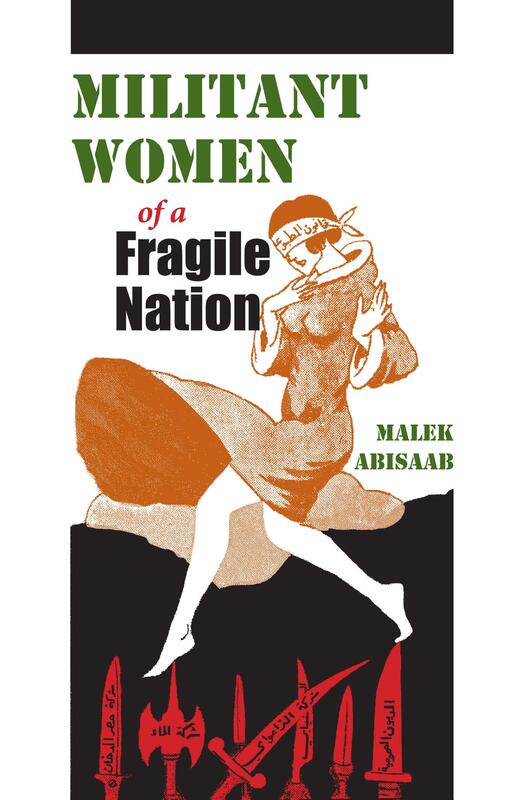 The volume pays particular attention to the ways in which gender roles, relations and identities are constructed, negotiated and employed within transnational social and political fields in the conflict and post-conflict situations, and their particular consequences for women. 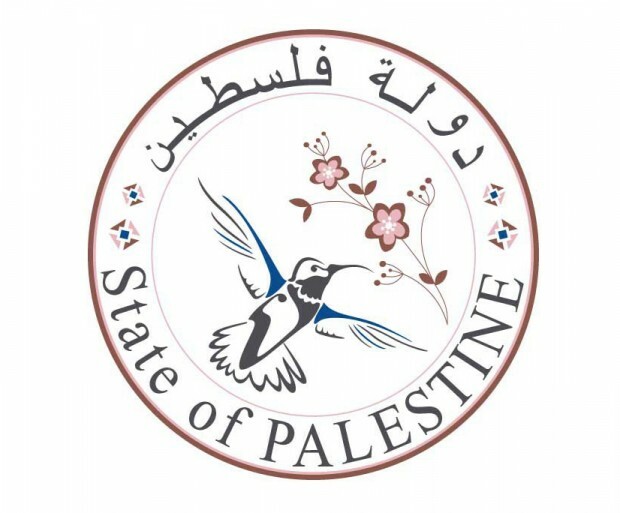 Contributions focus on the two countries with the longest experiences of war and conflict in the Middle East, and which have been subject to the most prominent international interventions of recent years – that is, Iraq and the Occupied Palestinian Territories. Issues addressed by contributors include the impact of gender mainstreaming measures by international agencies and NGOs upon the ability of women to participate in peace-building and post-conflict resolution; the consequences for gender relations and identities of the US-led invasion and occupation of Iraq; and, how transnational feminist movements can most effectively support peace building and women’s rights in the region. Based entirely on original empirical research, “Women and War in the Middle East” brings together some of the foremost scholars in the areas of feminist international relations, feminist international political economy, anthropology, sociology, history and Middle East studies.